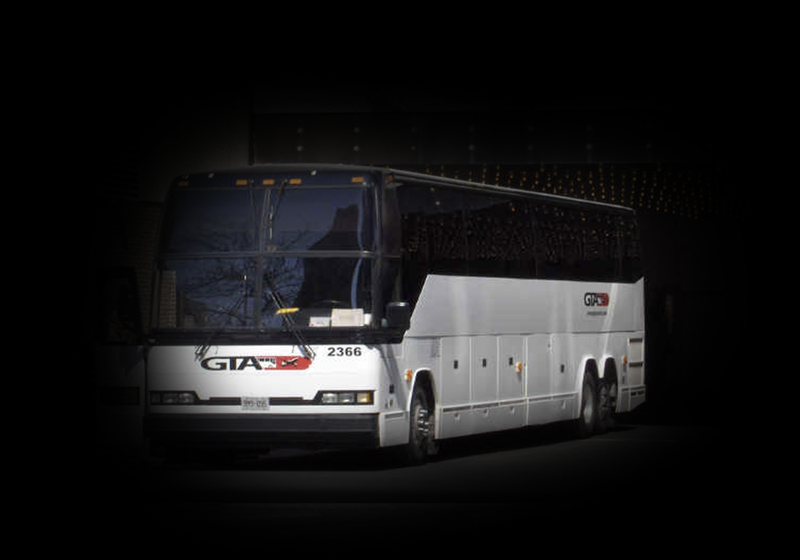 Airport transfer, sporting events, casino tours, and major corporate events in GTA and surrounding areas including Buffalo, New York. 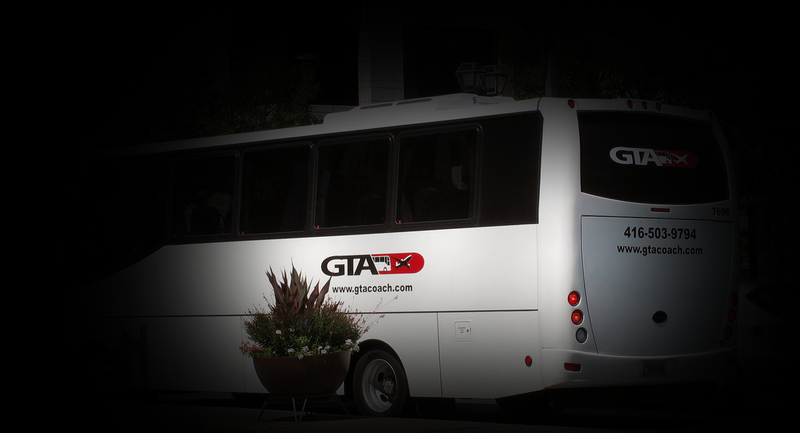 Providing specialized transportation services for airline crews, and large event groups in the GTA and surrounding areas. 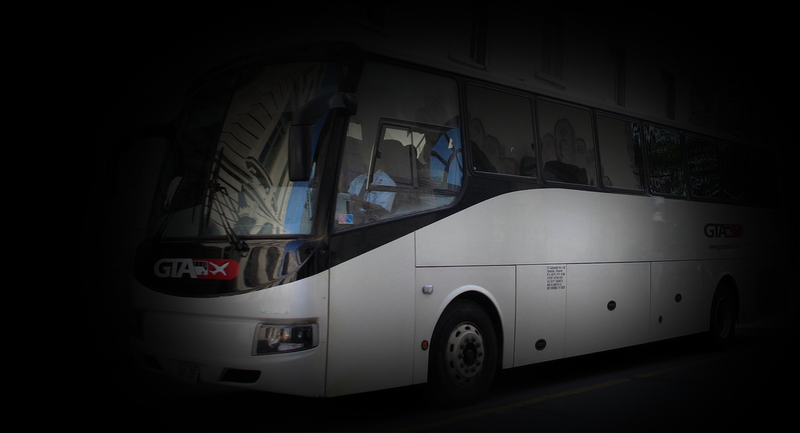 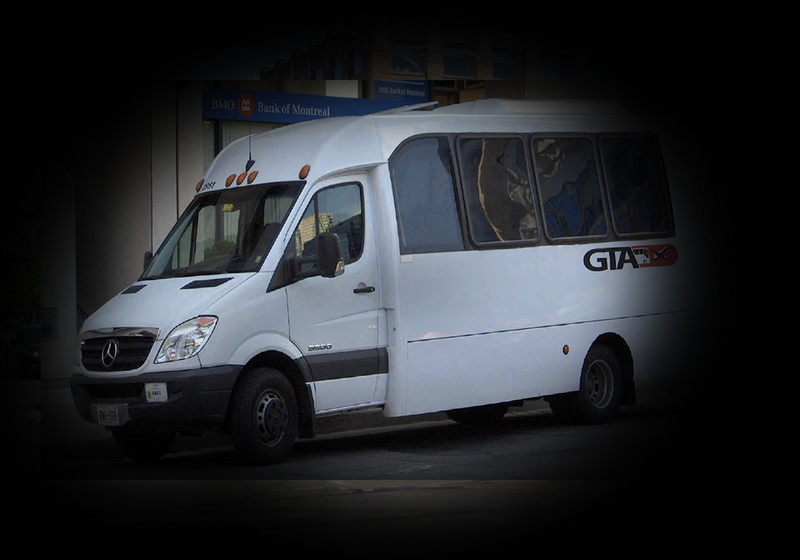 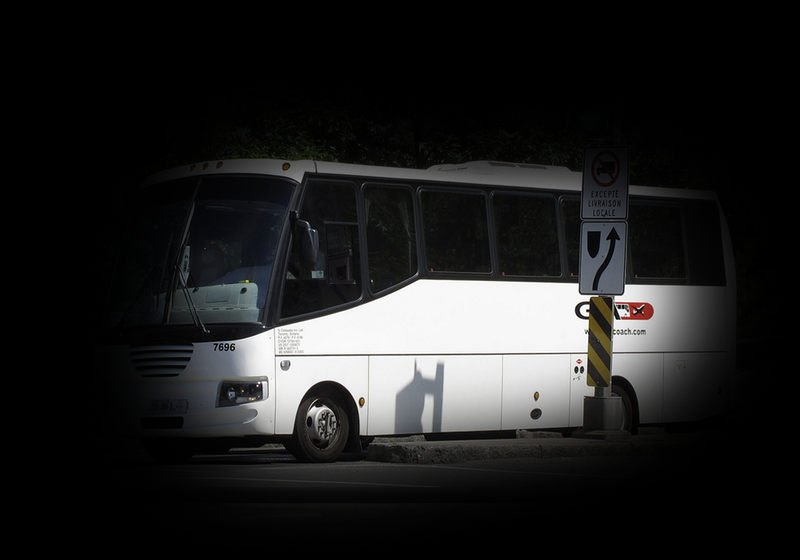 GTA Crew Services has a fleet of buses ranging in size, from 21 passengers to 56 passengers. 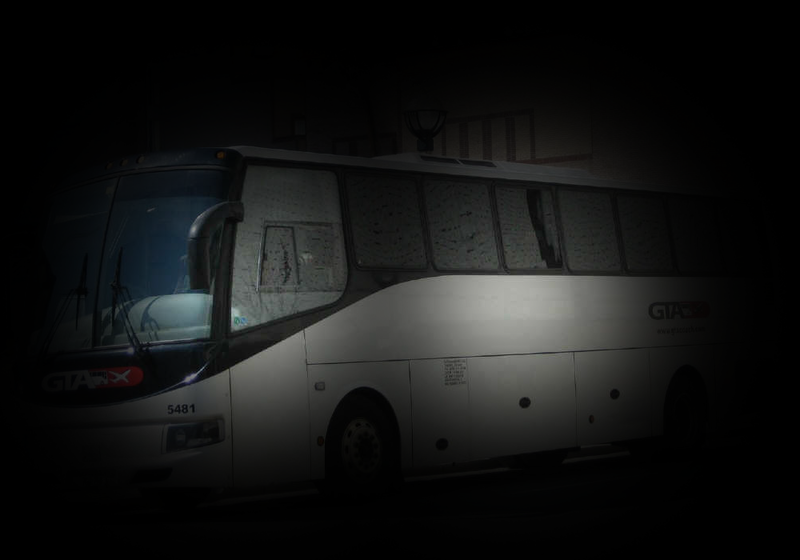 We provide safe and professional transportation, and strive to be the leaders in crew and charter transportation for Canada and USA.